Another episode of NEW bonus content! 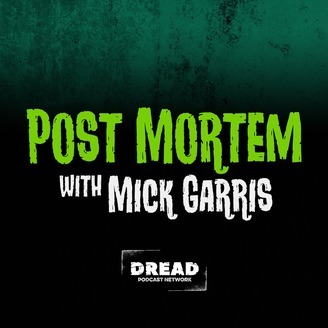 FUN SIZE Post Mortem: Ask Mick Anything — where Post Mortem and Nightmare Cinema producer Joe Russo will ask YOUR questions to The Master of Horror and host of Post Mortem himself, Mick Garris. 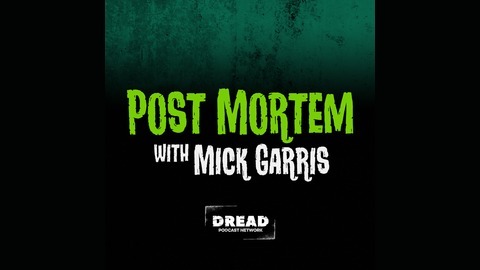 On today’s episode Mick and Joe field questions about MASTERS OF HORROR, NIGHTMARE ON ELM STREET and more.